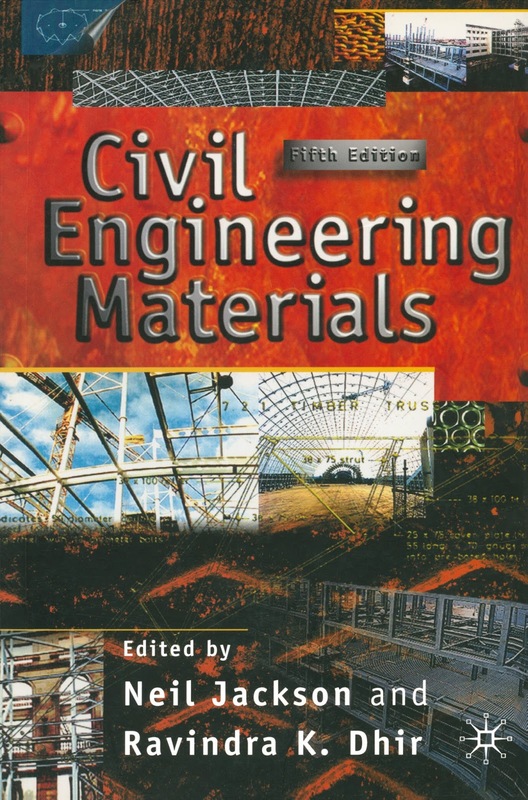 covering the principal materials used in civil engineering and building works. and other Standards are made throughout the book. meaningful in itself, rather than merely being a part of a required course of study. assessment of suitable construction materials. composition and/or performance acceptance criteria.